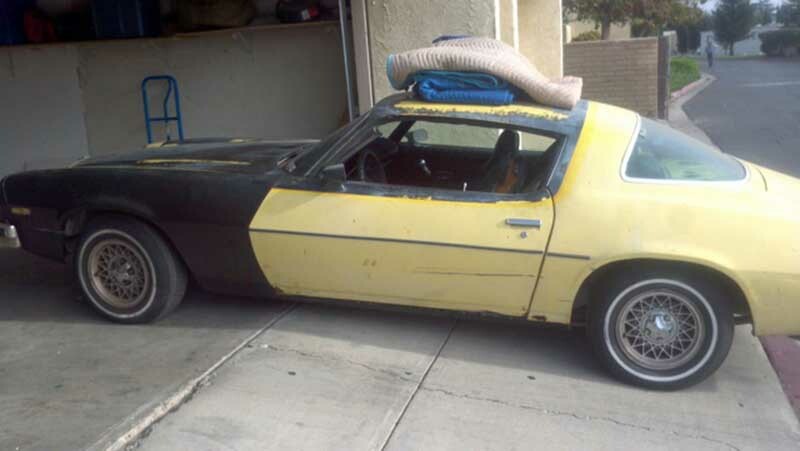 1976 Chevrolet Camaro Rally Sport with V8 305 motor For Sale. 1976 Chevy Camaro Rally Sport, V-8 305 Motor, 2 barrel Carb. Clean Title – CA will pass smog. Currently on non-op as it sits in our garage, it does run fine. It’s been in my family since 1977 it belonged to my mom and she stopped driving a while back and the miles are original which is 83,000 or so. Needs some TLC, was a renovation project for hubby but too busy to work on it. I would like $5,000 or VERY best offer, no low ball offers. I absolutely will not take paypal or ship you the car. You come and check it out, pay for it and you can ship it yourself. I have zero tolerance for scams… Only serious people… Please do not contact me for any other reasons, thank you. Contact phone – 760-889-6429 – Also, can send inquiry (contacting by email). 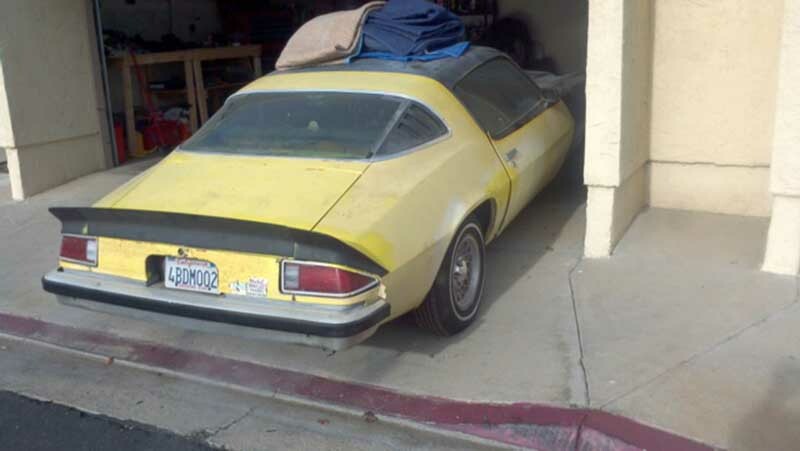 Car located in – Bakersfield, California 93308, US.